The launch of a common product like printer became “interactive” with MotionMagix™ Interactive Floor. Brief: Printers as a product category sometimes suffer the disadvantage of being so common place that building up excitement for a launch may present a challenge. 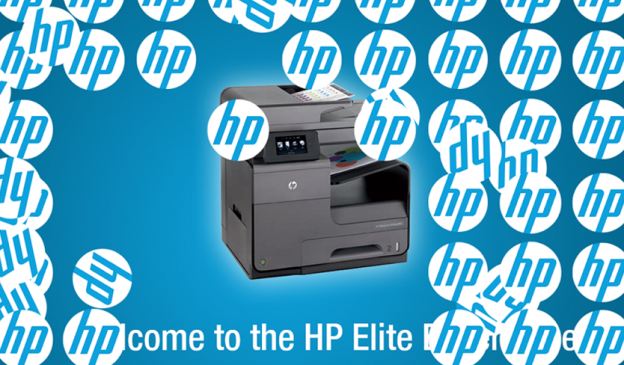 The products are extremely high tech and almost by definition “colourful” – the problem facing HP while launching the latest OfficeJet Pro X in Africa was how to make these virtues apparent to the consumers? The approach they settled on was to make the launch event in a premier mall reflect these very qualities. Apart from the suitably dazzling displays of the printer the event space itself was jazzed up using the MotionMagix™ Interactive Floor. Visitors to the event location walked in over the projection of a giant HP logo and a message welcoming them to “The HP Elite Experience”. The floor responded to the footfalls of the visitors with 3 different display effects – a scattering into small HP logos, a swipe effect and a smash effect. Even as early as walking to the venue a subtle reinforcement was provided to the central messaging of the product – perhaps helping the visitors view the product and the category in a different light. The entire effort was wonderfully supervised, serviced and supported by our partner in Africa, Quintech. Impact: The interactive floor played well into the High Tech and Colourful messaging for the product being launched. This entry was posted in Advertising, Consumer and Retail, Corporate and Industrial, Event, Event and Media, MagixTouch and tagged HP, HP Printer Launch, interactive floor, MotionMagix Interactive Floor on May 6, 2014 by Touchmagix.